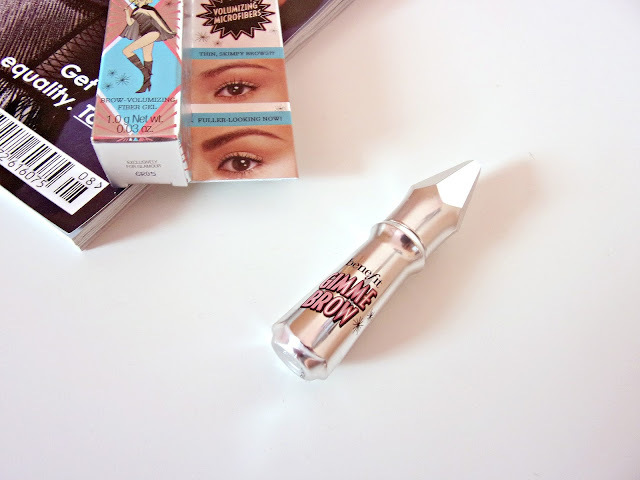 VelvetBlush: Benefit Gimme Brow, Free with July's Glamour! When I was in my teens big brows were definitely not all the rage they are today. Back when pencil thin eyebrows were in fashion, I couldn't have possibly stood out more with my big, unruly brows. If I had a penny for everytime I was told to 'get my eyebrows threaded', I would have more than enough for a dozen or so brow shapings. Nevertheless, whilst I am glad that big brows are in right now, it's hard not to laugh at the irony. As the old saying goes 'the grass is always greener on the other side'! Anyway, due to having quite full eyebrows, I've never really felt the need to try out eyebrow products. I've tested eyebrow pencils before to help my Sister pick one, but never any of the mascaras/powders/gels on offer. However, I always thought a brow mascara might work to settle and set my brows in place. Not only do my eyebrows grow fast but they can also grow upwards. 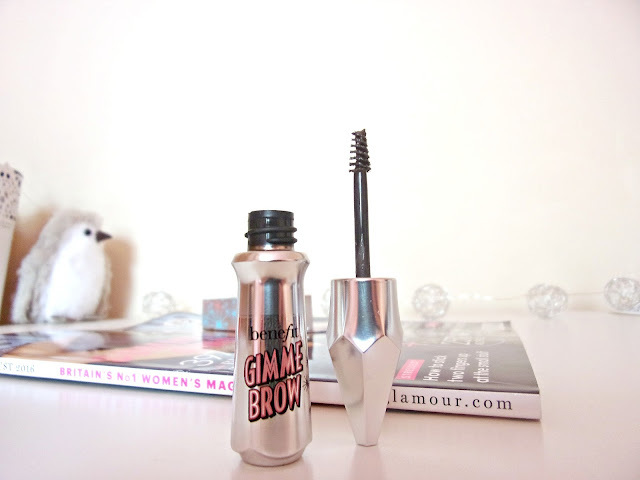 So when I saw Benefit were giving away some of their coveted Gimme Brow in Glamour, I was of course in deep anticipation! I think the release date for the magazine was the 11th July, but on my grocery shop at the weekend I decided to have a quick look anyway. It was lucky I did as they already had some in stock! Although I did go into a bit of a panic 'Oh no what shade do I get', but a quick google told me that 5 is the darkest shade. The Gimme Brow has been repackaged, just like most of their other brow products, to now feature a shiny, silver casing. I do like the new packaging, I think it looks a lot sleeker and glamorous. Whilst there are three shades available on the website; 01 - light, 03 - Medium and 05 - Deep, only 1 and 5 are available with Glamour. The sample size is 1g, a third of the usual 3g. 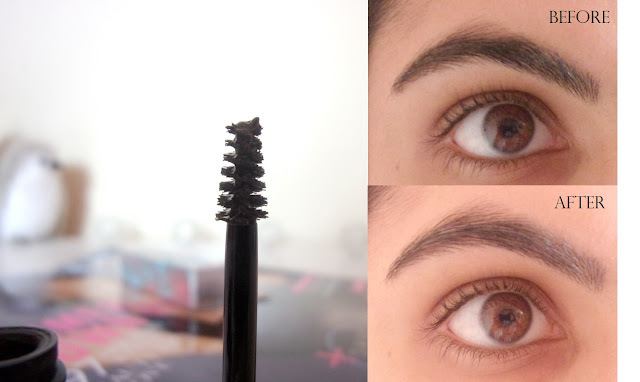 As you can see in the image above, it's barely half the size of the mascara tube. I know it's only a sample, but I still have the Benefit High Beam and Benetint samples going strong, and those were from many moons ago. It also feels like there isn't much product in the tube, I don't think it will last more than a handful of trials. The Gimme Brow features a tiny brush to help you sweep through your eyebrows and set them in place. I actually really like the brush as it's size allows you to evenly spread the product through your eyebrows, as well as shaping them as you go along. The tail of my eyebrows does look a bit neater than usual. I picked up the shade 5 deep as my hair is almost jet black. It's a pretty good match for my hair, but I could tell it was a bit lighter because my eyebrows looked slightly more ashy, especially from the start of my eyebrows. Saying that, it didn't look too bad, it just gave it a slightly ombre look at the front. The main difference I noticed when using the Gimme Brow was that my eyebrows looked slightly more groomed, and they stayed in place all day. I couldn't really tell I had a brow product on either, some hairs felt slightly rigid, but other than that they didn't look or feel like they had product on them. However, I don't think it filled in any spaces or added any more volume. So would I purchase the full size? 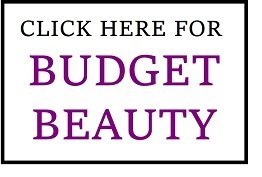 Probably not, I feel like I could get a cheaper brow mascara or even a clear gel that would do the same thing. It is a nice product for when you want your brows to look more groomed, but I wouldn't fork out nearly £19 for 3g of product, not when there are high street alternatives too. What are your thoughts on the Gimme Brow? Although there are good Benefit products, I feel like their brand is too overrated. I can only think of 2 great products from them, the rest are disappointments considering the price. 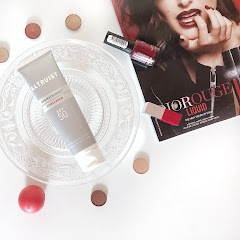 I've been loving the Benefit samples recently! 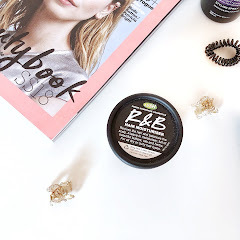 Will definitely be picking this up as I've never tried a tinted brow gel before, not sure if it will give me enough definition but it would be rude not to at the price! It's such a shame about the results, this seems like a bit of a disappointment. The packaging is stunning though! What a shame it wasn't the best! I do really want to give it a try, just to see how it would work on my insane brows! Benefit sure are on top of the brow game! I can't believe you got this for free, it's incredible! I love the way they've changed the packaging, they always have the best ideas and designs! It's great that you got this as now you know not to pick up the full sized one, you'll be saving a lot of money! I have yet to try this new Gimme Brow, I'm not sure if they only change the packaging or the formula as well. 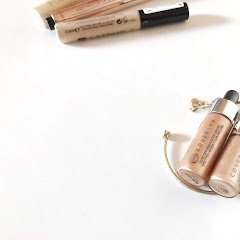 I hated the old packaging Gimme Brow, it's so freaking clumpy after a month's use and I much prefer Essence Make Me Brow which is not only cheaper but still going strong after 5 months! You have amazing brows already! I think the Gimme Brow could work more for people with less brow hair, but still, if it's minimal, I think it wouldn't work either. Girl, I totally feel you! Girls in my family wouldn't ever stop telling me to pluck my eyebrows and even tried to pluck them while I slept and now, those are the same that are using a million different products to get thick brows, haha, life is sweet. I usually use a pencil to fill in my eyebrows. I think that this product works as a wax to fix the eyebrows. ooooh i really want to give this a try !! I would love to try this but I don't think I'd spend the money on something I might not use, I'm so lazy with my brows! I always disliked skinny brows, even when they were on trend, and I'm glad I've never overplucked them! At the moment I'm using KIKO's brow mascara in black because it matches my hair very well. I wish it had a smaller brush, though. I did used to get mine done but thankfully they grew back! I love the packaging. I've yet to try the product itself- but I've heard great things! I see what you're saying, so not worth the money! What a great giveaway in glamour! But yeah, I could easily purchase a dupe for Gimme Brow. I love the new packaging for the Gimme Brow, it's so sleek and chic ! I too had massive brows and hated them when I was younger. Now I am like it's ok I can do any shape. I have a couple of scars on my eyebrows so need to use products. They look super pigmented and what a great price! I will defo try it out. Sounds pretty good but it's so expensive to but the full size. I haven't tried any brow nascara, to be honest. But it was interesting to read about it, maybe in future I will give them a try. That's too bad! 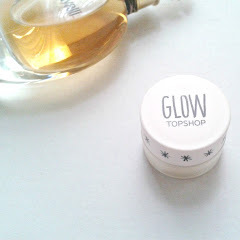 It looked so promising but your brows looked better before using it :/ Great post though! I've heard great things about the Essence one too! I often don't get on with really hyped products so I wasn't expecting much to be honest, but like they say what works for one doesn't always work for everyone else :) Thank you!